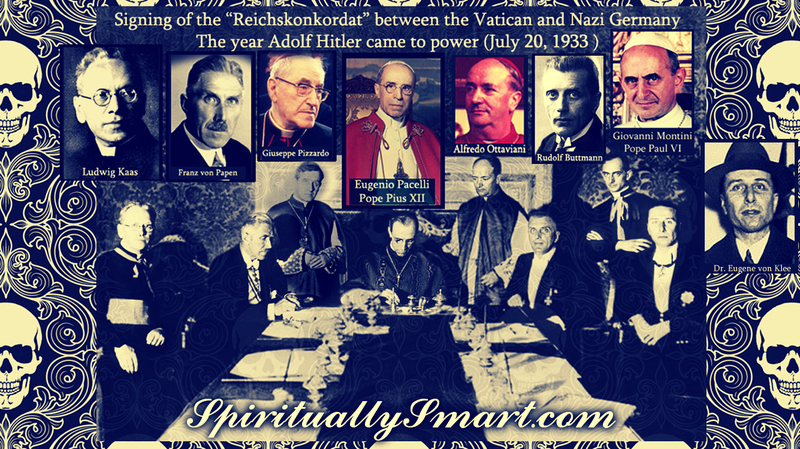 Jozef Tiso (13 October 1887 – 18 April 1947) was a Slovak Roman Catholic priest, and a leading politician of the Slovak People's Party. 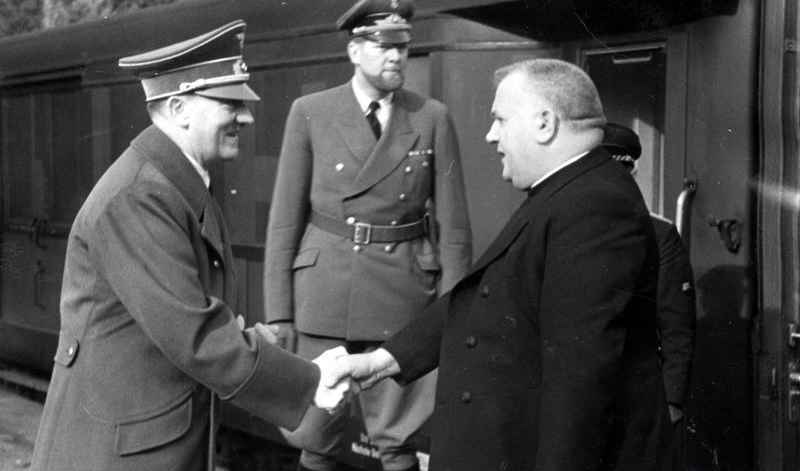 Between 1939 and 1945, Tiso was the head of the 1939–45 First Slovak Republic, a satellite state of Nazi Germany and he was to remain an active priest throughout his political career. 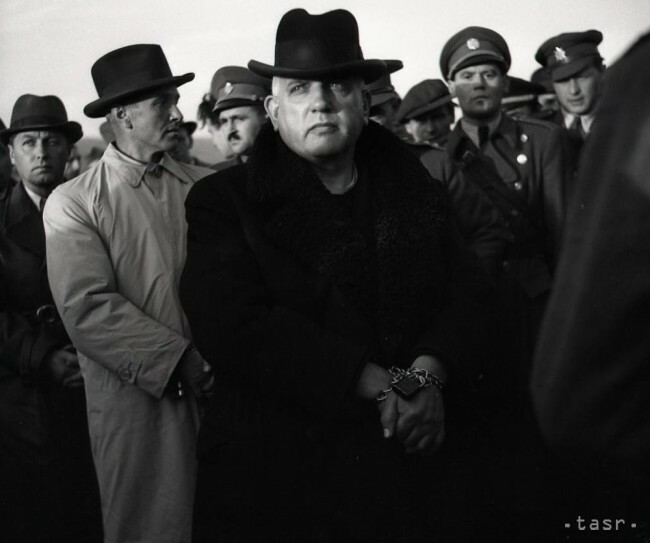 After the end of World War II, Tiso was convicted and hanged for treason that subsumed also war crimes and crimes against humanity by the National Court in Bratislava.